Actuator (RMVA) has proven its dependability in cruel environments aboard naval vessels. 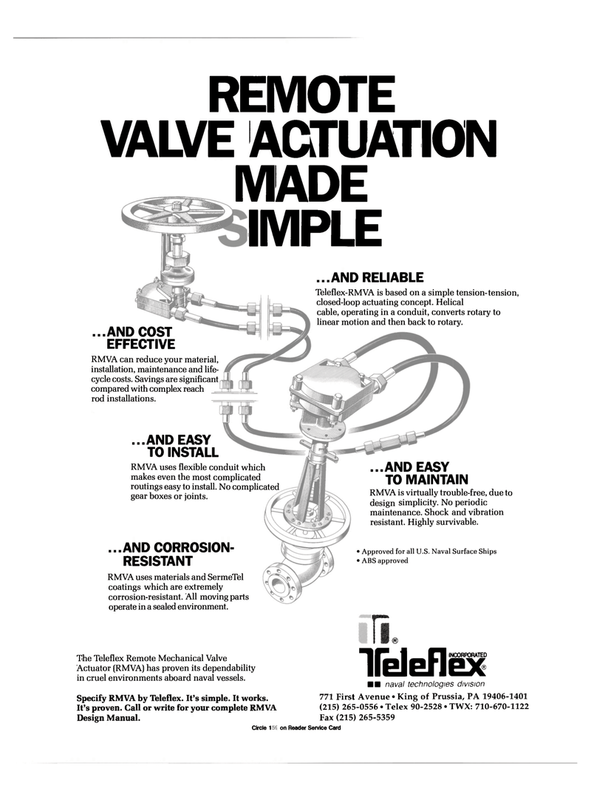 Specify RMVA by Teleflex. It's simple. It works.